Boxford, Ma. has one high school, Masconomet Regional High named after Chief Masconomet Sagamore of the Agawam tribe, who lived in Essex County at the time of English colonization. 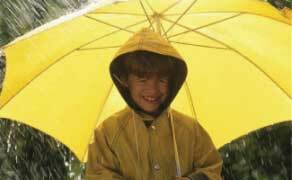 Since 1977, we’ve been one of the best residential roofing contractors serving Boxford, and for good reason. With over 6000 roof installations with upgrades. Our roofing company has the experience to expertly prepare and apply CertainTeed Landmark and GAF Timberline roofing shingles. Hence, callthe best residential roofing contractor serving Boxford, Ma. 01921. Watch this video and see what you need to know. All the Answers are here. This video makes it look easy, but only if you watch it! Your questions answered below. Go Over Or Tear Off? Watch This Video And See. We have the answer to this important question right here. Our video below. The dangers associated with installing a new roof. In addition, the eastern end of Boxford, Ma. is crossed by Interstate 95 with three exits lying within the town. Route 133 crosses through the northern part of town, from North Andover to Georgetown, and route 97 crosses through the eastern part of town, from Topsfield to Georgetown. See our roofing services page. Whether its Algae, wear and tear, or even just preventative maintenance: whatever the case, call us. If you’re a Boxford homeowner, we can help. We’re ready to meet and exceed your roofing needs. 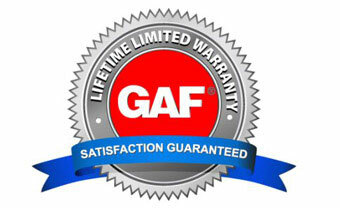 Premium roofing materials such as CertainTeed Landmark and GAF Timberline Architectural shingles: that’s our priority. Let’s get started by calling the best residential roofing contractor serving Boxford, Ma. 01921. Even more so, we have a quality standard transcending most other roofing contractors. How? Many professionals believe ice and water protection overage is the standard. Here’s the truth. It’s not. The policy building code compliance we follow: Carlisle WIP ice and water barrier applications must be at least two feet beyond interior walls on all leading edges. Here’s our policy: we apply it all at least three feet beyond the interior wall. The choice is simple. Hence, call the best roofing company serving Boxford, Ma. 01921. 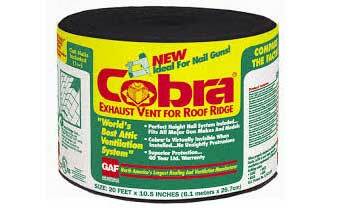 In addition to CertainTeed Landmark and GAF Timberline shingles we also install Carlisle Rubber Roofs. 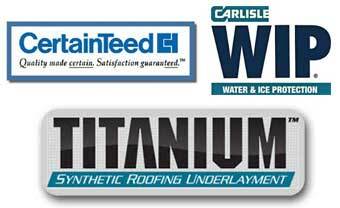 The Carlisle roofing system is the most prestigious single ply membrane in the world. We can install Tamko, IKO and Owens Corning roofing shingles too. Although these are not high on our list for quality and longevity some consumers have a strong preference toward one product over another. 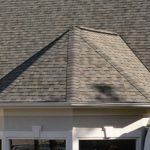 See our roofing services page.